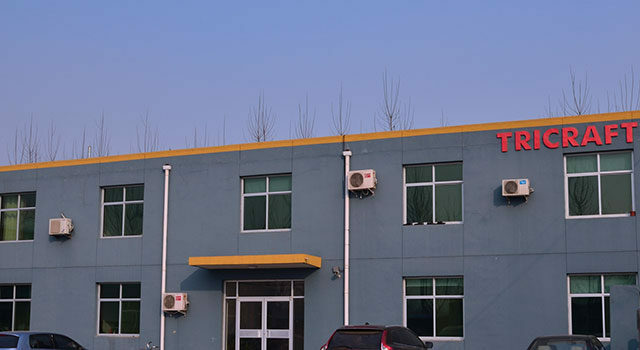 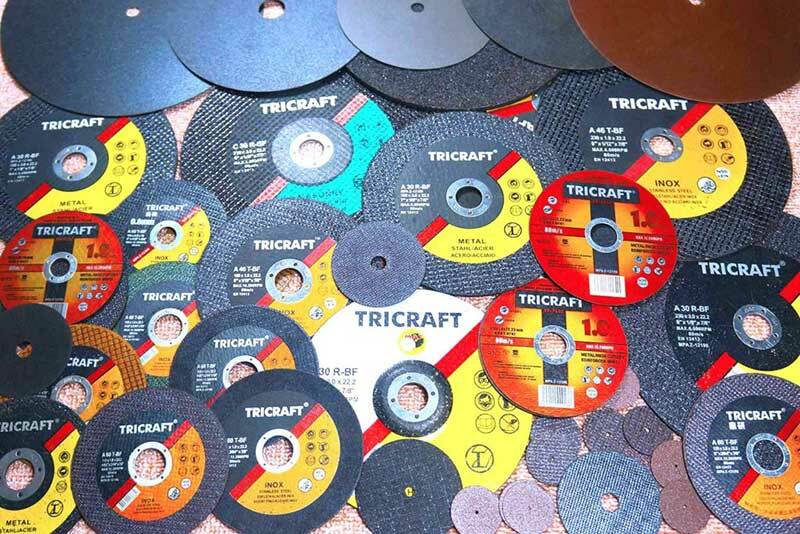 To create a famous brand Of Cutting Wheel And Disc in the world From China ,keep improving the quality ,keep studying every day , help our distributors have profits , help the end users save cost and time, delivery the right wheels for every application . 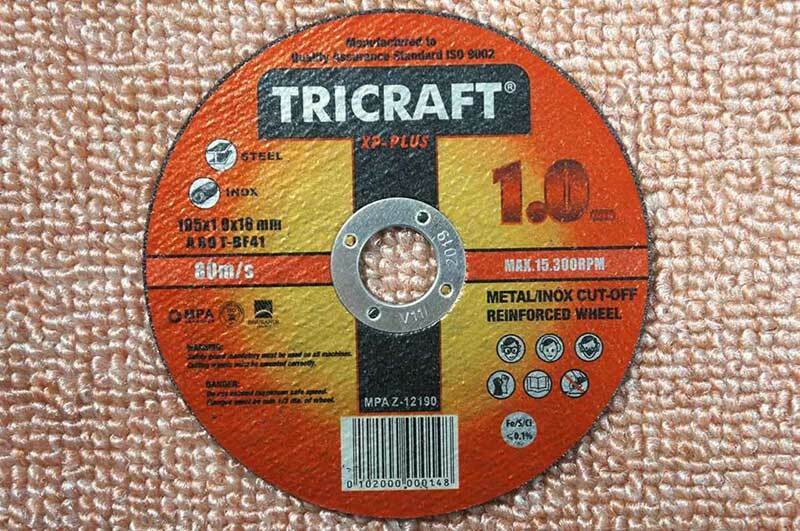 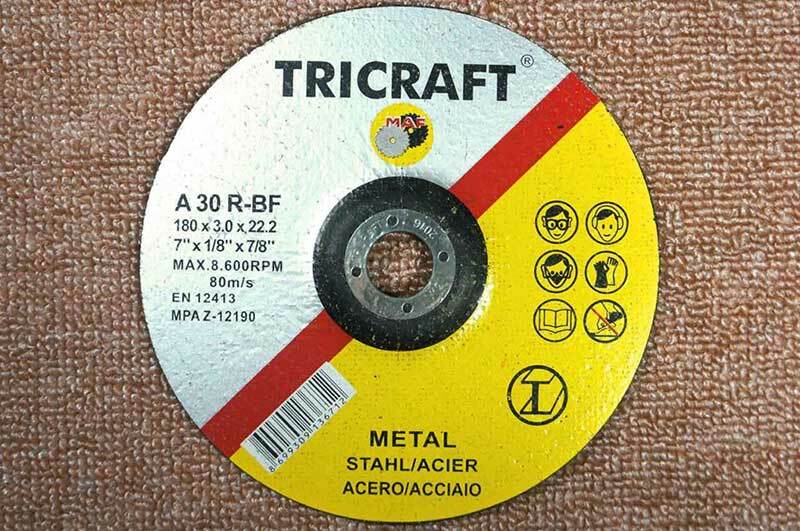 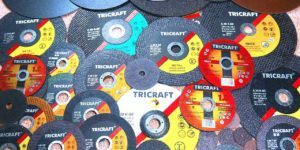 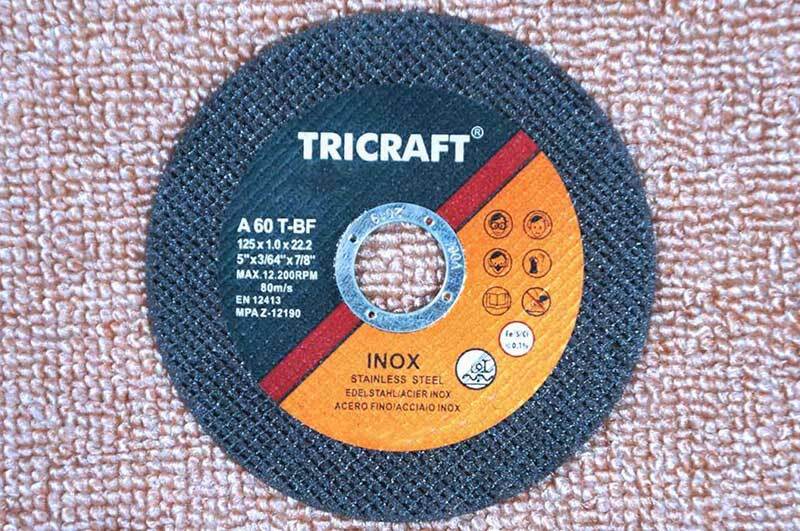 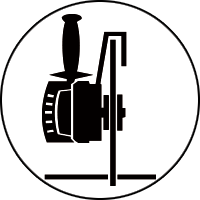 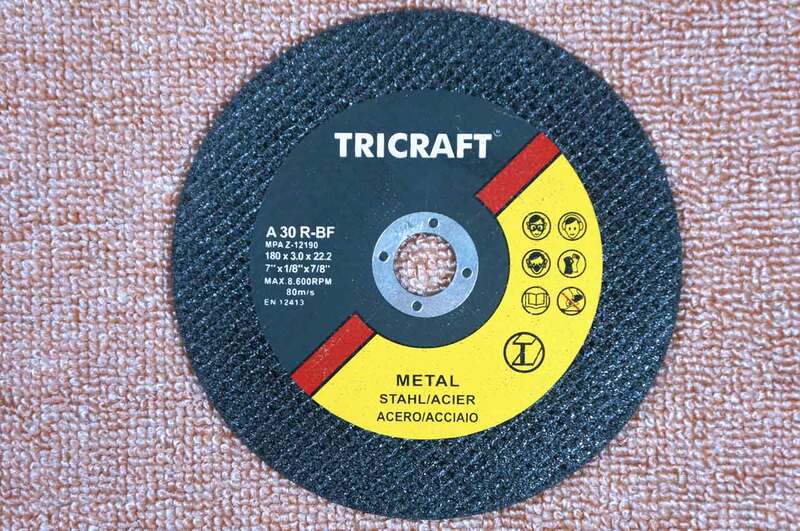 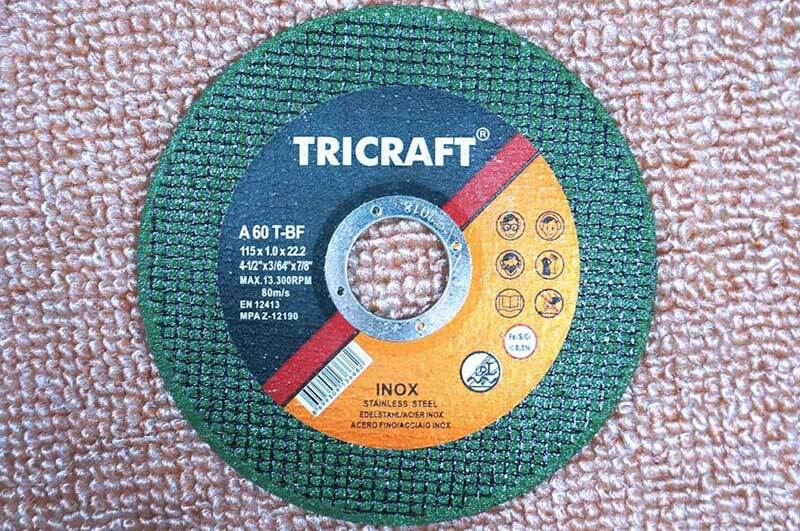 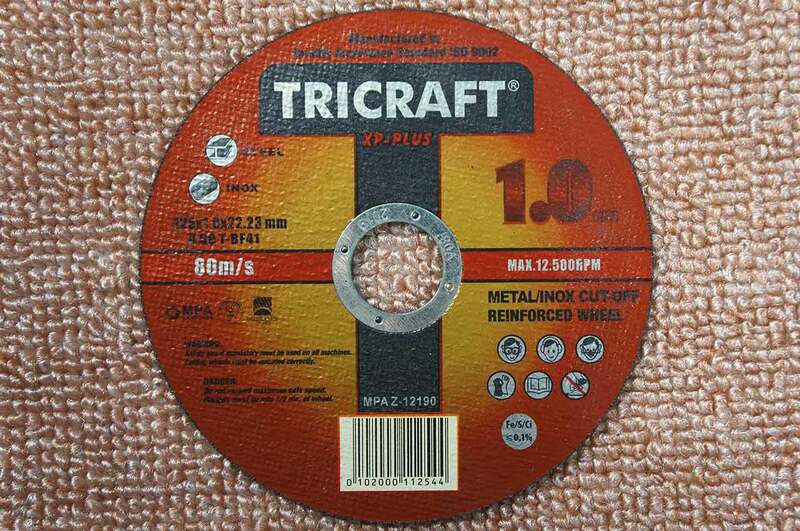 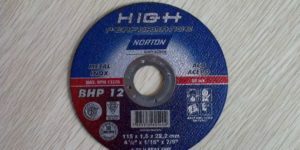 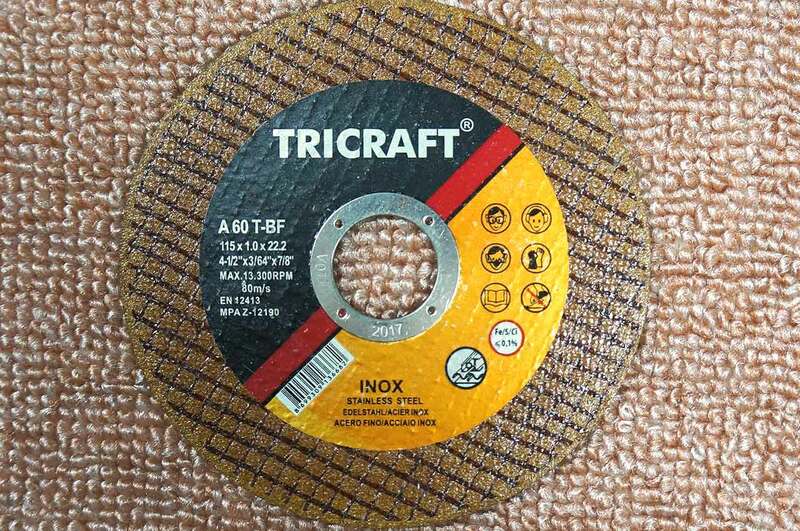 Tricraft Cut Off Wheels And Blades For Saws include Chop Saw , Stationary Saw , High Speed Street Gas Saw ,Diameter 12 inch To 16 inch , 3/32″ and 1/8″ thickness ,all made by the first grade materials ,Use For Steel , Stainless Steel , Stone , Concrete Cutting , Top Quality From China Under Hundreds comparison tests . 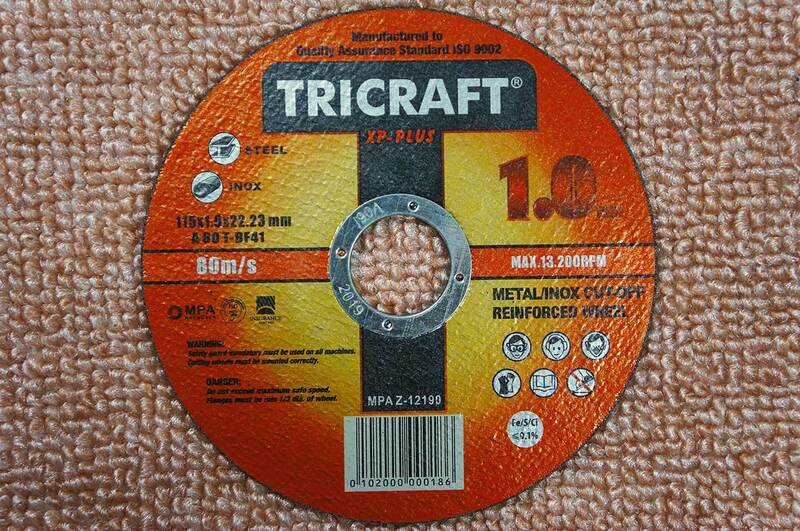 Precision Abrasive Cutter Cut Off Wheels , Non-Reinforced For High Precision Cutting , Thickness From 0.1mm To 2.5mm , Application including but not limited to Metallographic , Needles , Break Cable , Mold Steel , Alloy , Cores , Can Cut Hardness From HRC15 To HRC60 , Same Quality As Japanese Products . 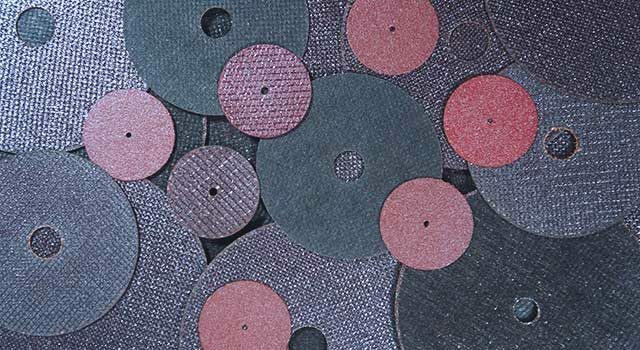 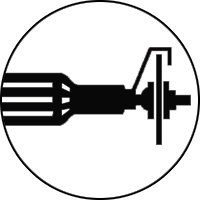 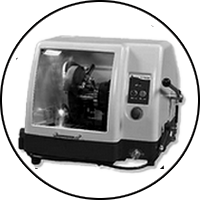 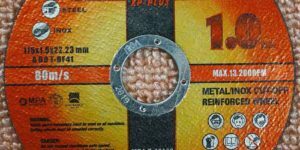 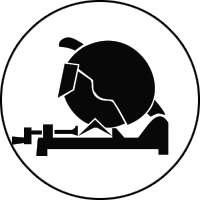 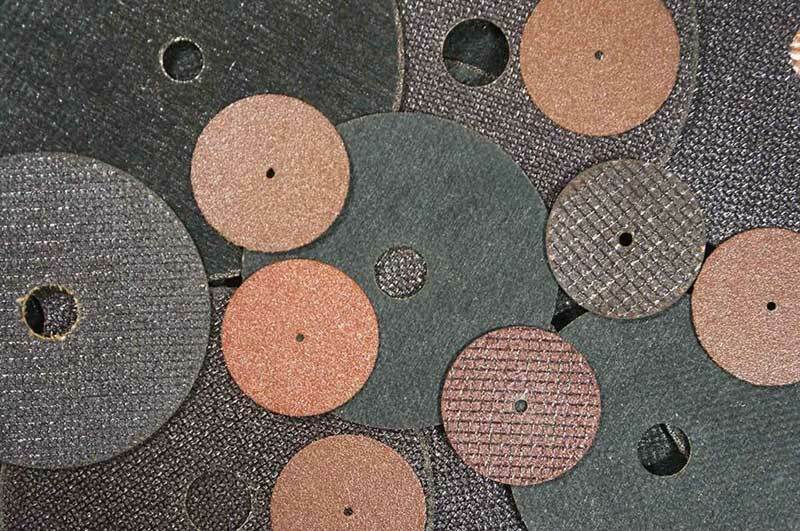 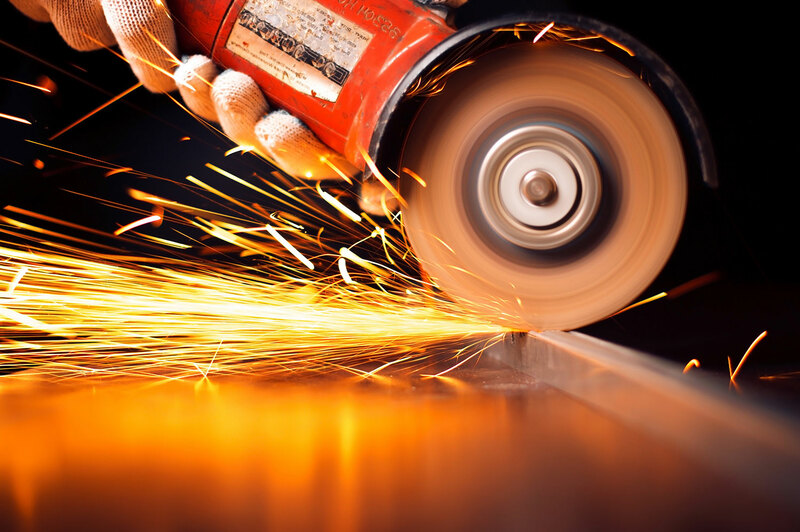 Some Fun Facts about Star Abrasives ?